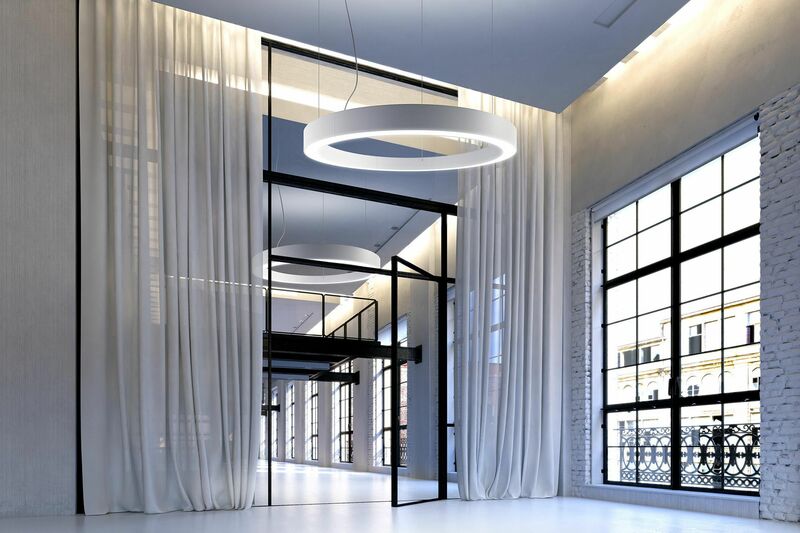 Ring is an elegant and minimal pendant suitable for any residential or commercial space. 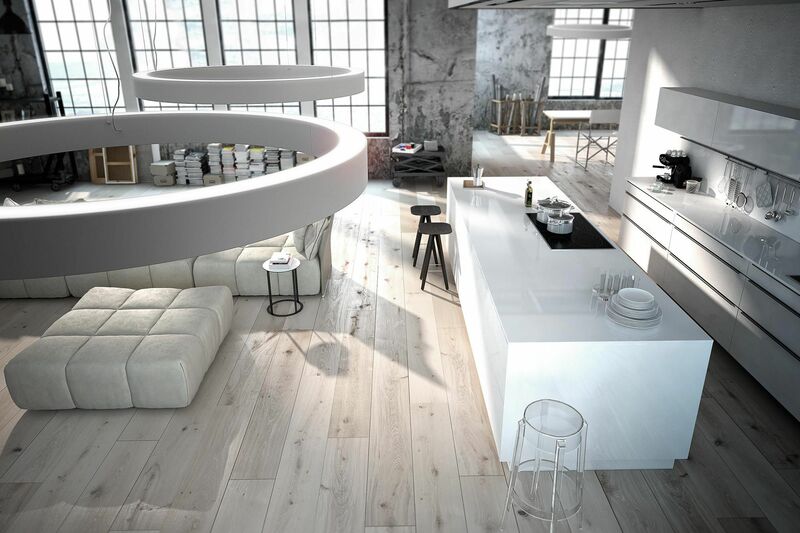 Sizes vary from 600mm to 1200mm diameter allowing large voids and spaces to be lit efficiently and decoratively. 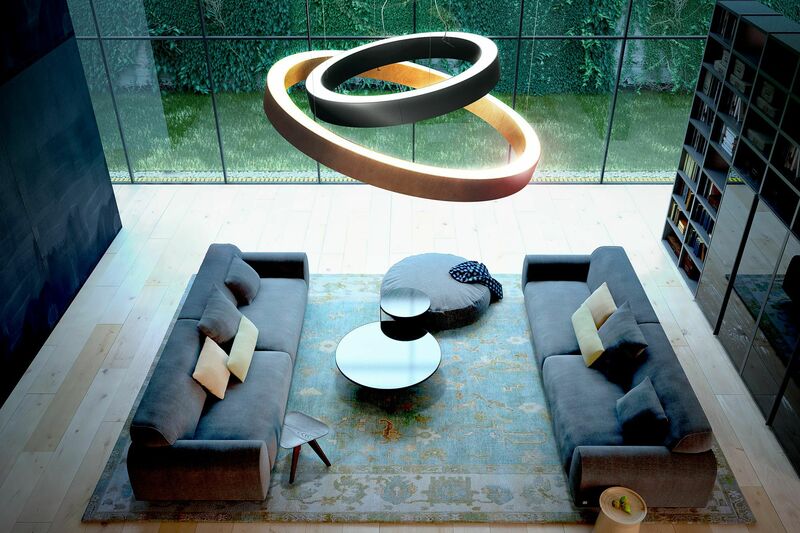 Available in white, black or aluminium finish, Ring will compliment any interior space.